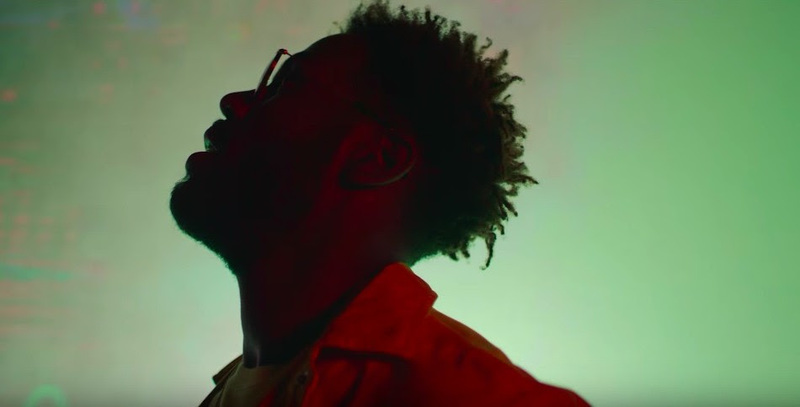 Disturbing London‘s very own A2 releases the visual of his stand out single “Flair” from his brand new EP Purple, featuring an all-star line up of Octavian, Yxng Bane & Suspect. The visual captures all four artists in their element. It’s loud, disruptive and grimy – three things not associated with a great visual but definitely not in this case. Lurking under floorboards, the rappers are nonchalant and belligerent and it makes for a totally rebellious video. “Flair” is one of those tracks that easily defines the who and what of British rap and does so with serious impact. Purple is a blend of A2’s last releases, Blue and Red and contextualises his unique sound while underlining his talent both in performance and production; emphasising his quietly confident flair. It’s even perfect for contemplative excursions down an open road at night with the city twinkling in the distance. Purple marks an exciting time in A2’s career, presenting him as a versatile and distinctive artist ready to take over.